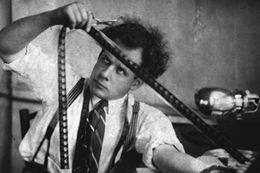 Sergei Eisenstein was born in Riga Latvia in 1898 and was Jewish via his paternal grandparents. The family moved to St. Petersburg in 1910 where Eisenstein studied architecture and engineering. This education was to have a tremendous impact on his later experimental film making. He studied the works of Da Vinci and Freud, and he felt that there was room for renaissance architecture in the modern world to provide an antidote for the disorienting space left by technology and the machine age. After joining the Red Army in the wake of rhe October 1917 Revolution, he went to join The People’s Theatre in Moscow where he quickly became a director. In 1924 he made a revolutionary film called Strike and published his theories on montage of attractions editing in which random scenes are spliced into the film to create a desired psychological effect. The following year, he made a masterpiece entitled Battleship Potemkin followed by a 2 hour epic called October. He made several experimental films and epics that were in accordance with Stalin’s policy of glorifying Russian heroes. 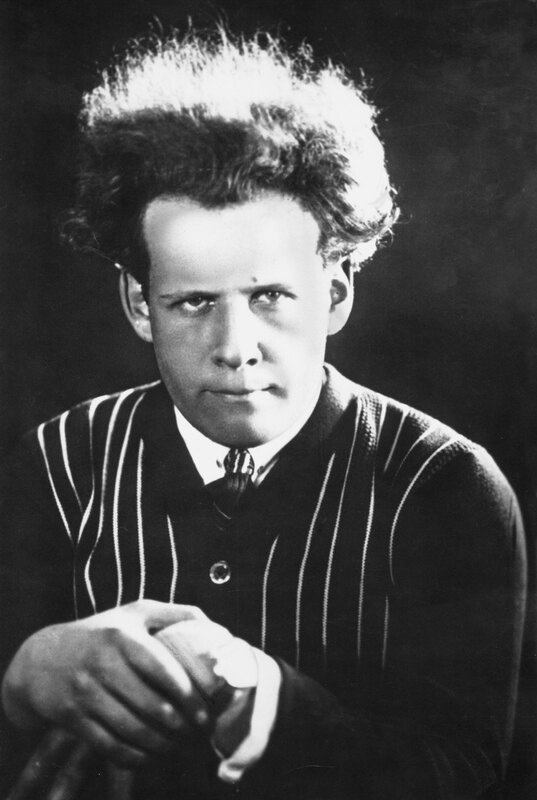 Eisenstein died shortly after his 50th birthday in 1948.